Good Choice Reading: 400L.B. 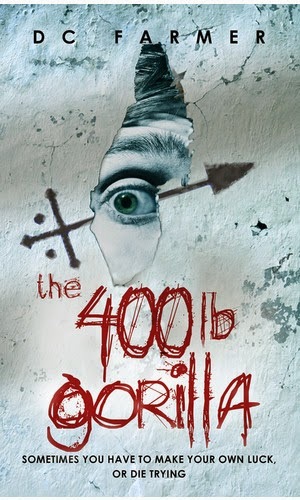 Gorilla by D.C. Farmer Blog Tour & Giveaway! 400L.B. 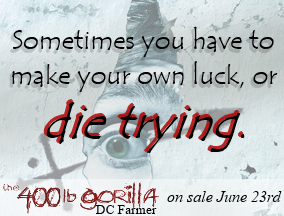 Gorilla by D.C. Farmer Blog Tour & Giveaway! Matt Danmor thinks he's lucky. Not many people survive a near death accident with nothing more than a bout of amnesia, a touch of clumsiness and the conviction that the technician who did the MRI had grey skin and hooves. Still, it takes time to recover from trauma like that, especially when the girl who was in the accident with you disappears into thin air. Especially when the shrinks keep telling you she's just a figment of your imagination. So when the girl turns up months later looking ravishing, and wanting to carry on where they left off, Matt's troubled life starts looking up. But he hasn't bargained for the baggage that comes with Silvy, like the fact she isn't really an English language student, or even a girl. Underneath her traffic stopping exterior is something else altogether, something involving raving fanatics bent on human sacrifice, dimensionally challenged baked bean tins, a vulture with a penchant for profanity, and a security agent for the Dept of Fimmigration (that's Fae immigration for those of you not in the know) called Kylah with the most amazing gold-flecked eyes The 400 Lb Gorilla is caustic, (vampire-free) introduction to the Hipposync Archives: Contemporary fantasy at its sparkling best. 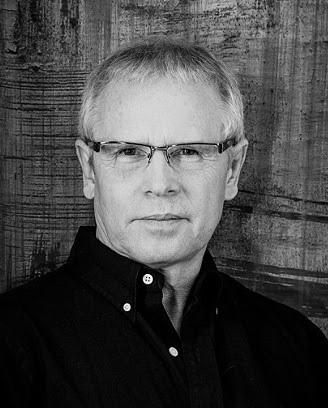 Once a successful doctor of medicine, DC Farmer now works two days a week for the NHS and, thanks to the wonders of Krudian physics, the other nine days a 011-Dyl-011week for Hipposync Enterprises, as a scribe. DC’s role in documenting the work of the Fimmigration Service has, over the years, led to the realization that the world needs to know. Moreover, if he doesn’t tell someone soon he is going to burst. So, within these pages you will find actual accounts of the splendid work of the Fimmigration Service, beginning with The 400 Lb Gorilla–a sample of which is also on this site, and which will soon be published in its totality by Spence City once appropriate clearance from the ‘authorities’ has been obtained.